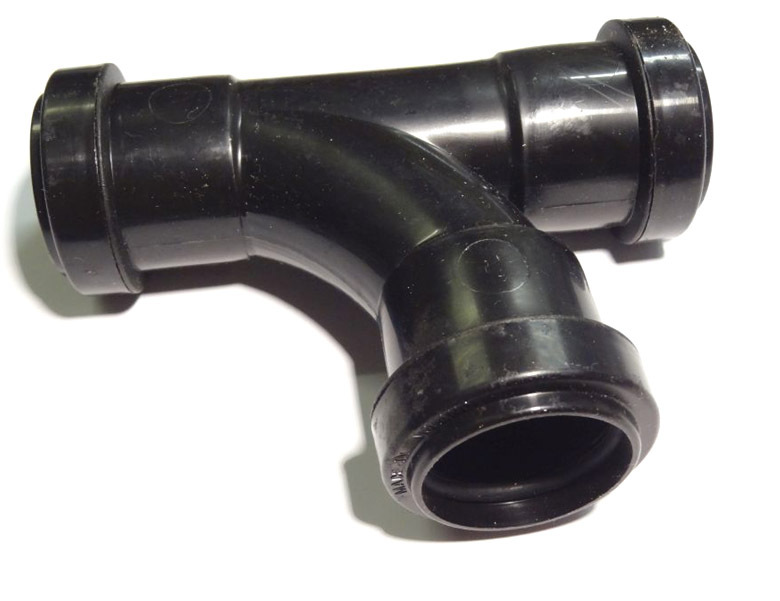 Soil and Waste Pipes – Discount Fascias and Window Supplies Ltd in Worksop and Retford supply a comprehensive range of soil and waste pipe systems suitable for the tradesman, builders merchants and keen DIY’ers. A wide range of PVC-U profiles and fittings. High gloss PVC-U for low maintenance. Lightweight, durable and easy to install. Compatible with most other UK systems. 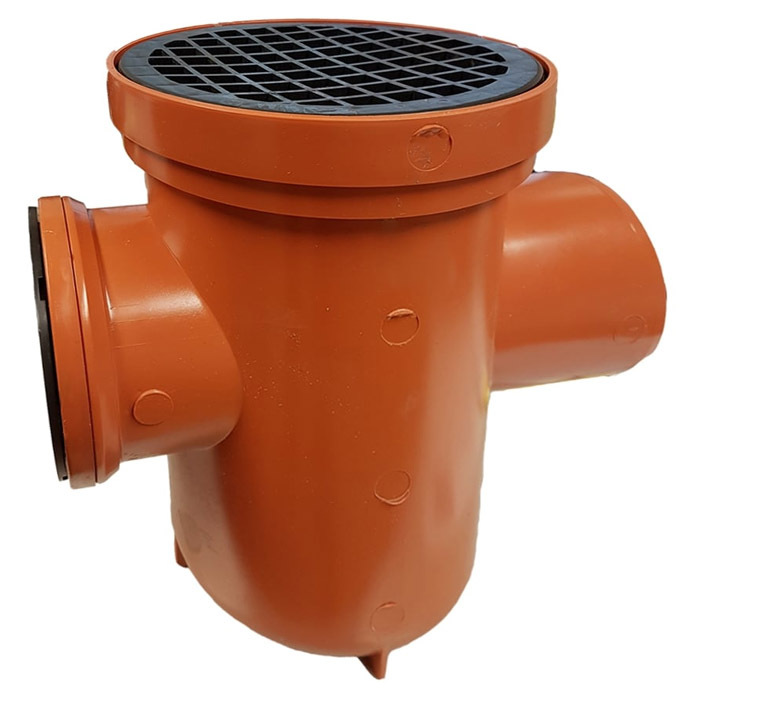 Underground Drainage – Discount Fascias and Window Supplies Ltd in Worksop and Retford supply a comprehensive range of underground drainage systems suitable for the tradesman, builders merchants and keen DIY’er. Soil & Waste Pipes and Underground Drainage products you can trust! Discount Fascia and Window Supplies Limited in Worksop and Retford stock and supply Soil & Waste Pipes and Underground Drainage from Kayflow – market leaders in this industry sector and a product you can trust and rely upon.